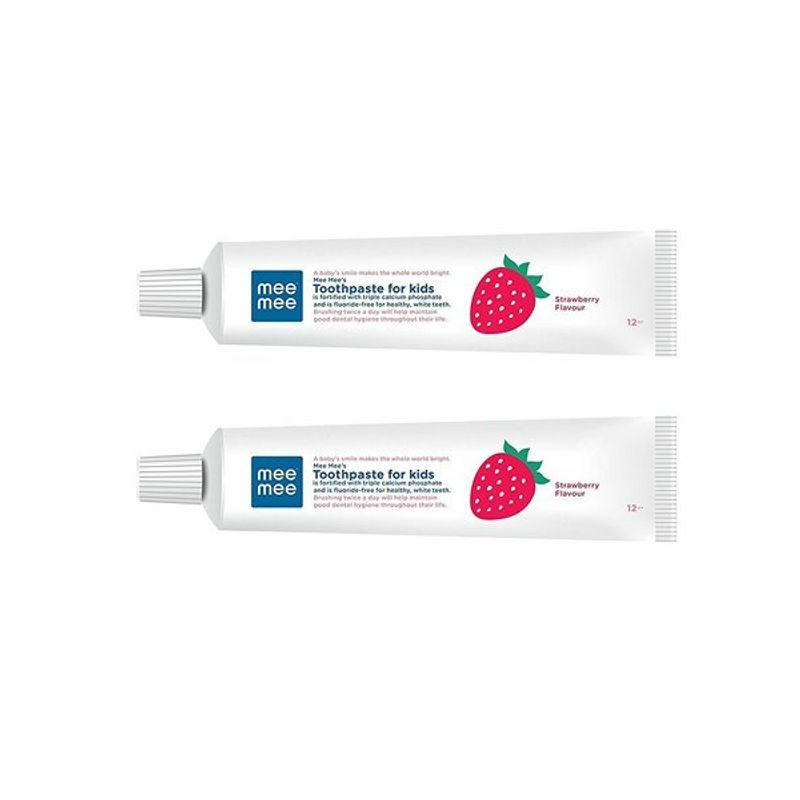 Mee Mee Fluoride Free Strawberry Flavor Toothpaste is carefully made to the safe formulation of fluoride free with triple calcium and phosphate for stronger teeth. Also it is sugar free with tasty Strawberry flavour. Explore the entire range of Teeth & Dental Care available on Nykaa. 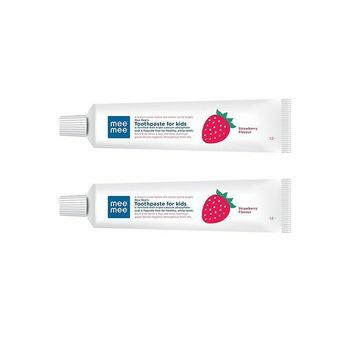 Shop more Mee Mee products here.You can browse through the complete world of Mee Mee Teeth & Dental Care .